If the pomp and circumstance of “traditional” wedding planning makes you want to pull your hair out, an intimate elopement is probably right up your alley. Elopements can be incredibly personal and oh so romantic—not to mention they can save you tons of time, money and your sanity. 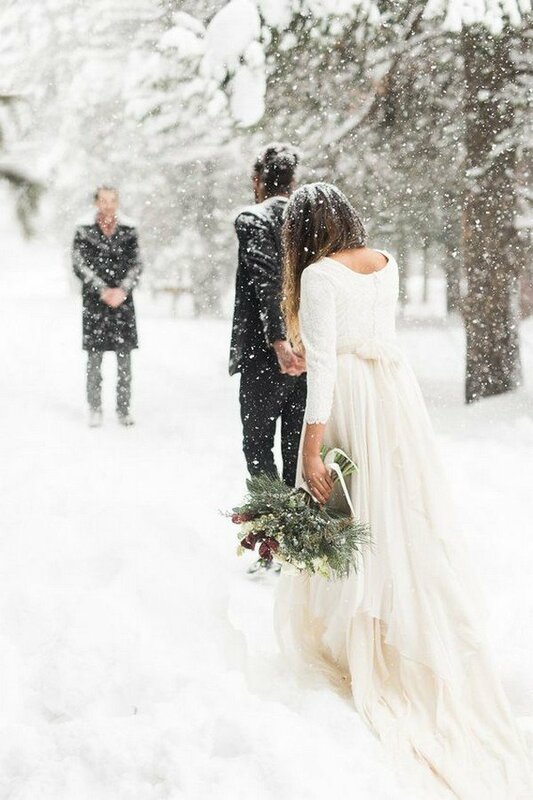 Here I’ve rounded up these fabulous elopement ideas for your reference. Check them out and get inspired.